A true holiday favorite, this beloved comedy classic features renowned composer John Williams’ charming and delightful score performed live to picture by the Tulsa Symphony. 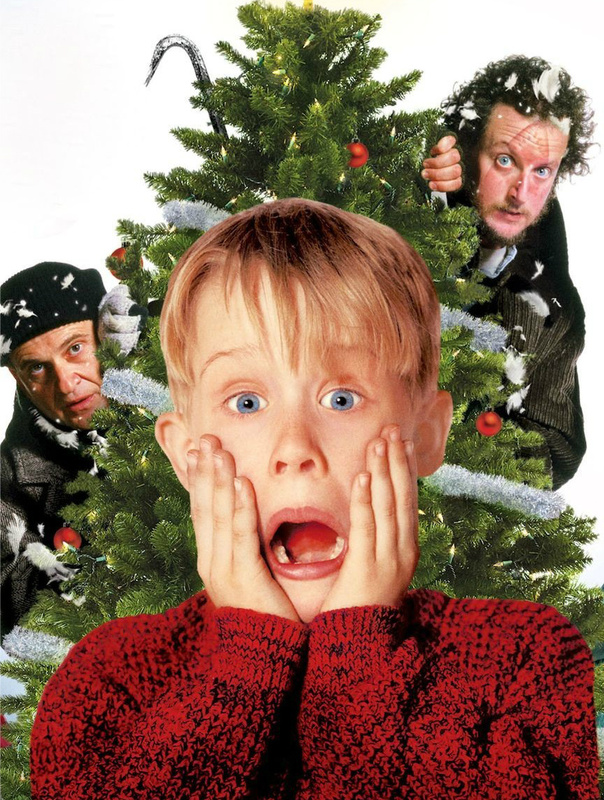 Macaulay Culkin stars as Kevin McCallister, an 8-year-old boy who’s accidentally left behind when his family leaves for Christmas vacation, and who must defend his home against two bungling thieves. Hilarious and heart-warming, Home Alone is holiday fun for the entire family!